Please see the information below from the Toronto BIA Office. 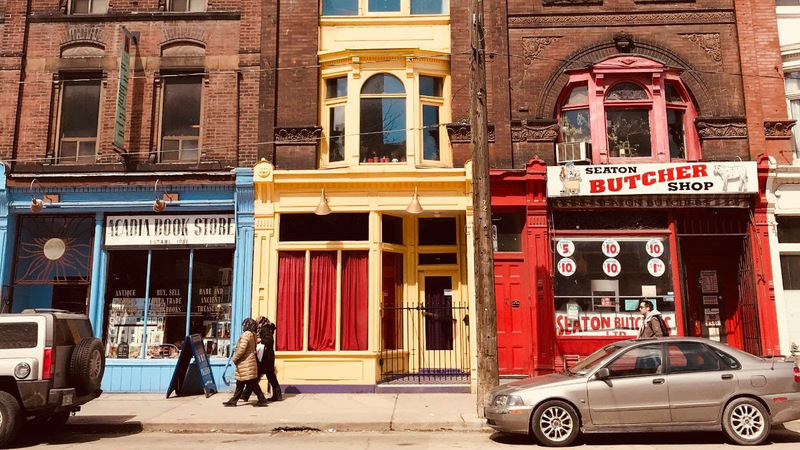 You are invited to participate in a City of Toronto survey on main street businesses. I encourage you all to take a few minutes to complete either the business or resident survey - you will find the respective links below. Your input will help the City moving forward as they redefine or create new policies. More in this category: « We'd Like to Know Your Opinion & Thoughts!